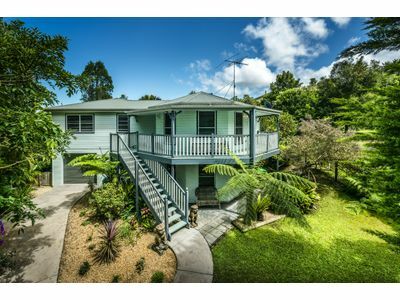 Welcome to one of Bellingen’s best! 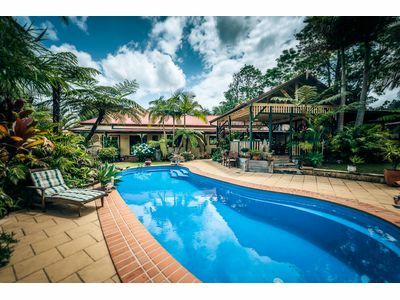 This property is definitely worth looking at! 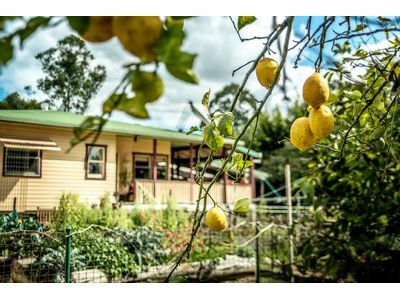 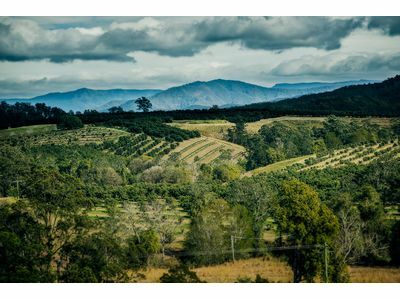 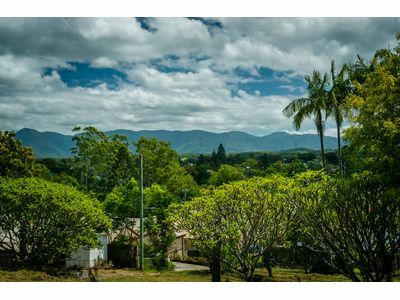 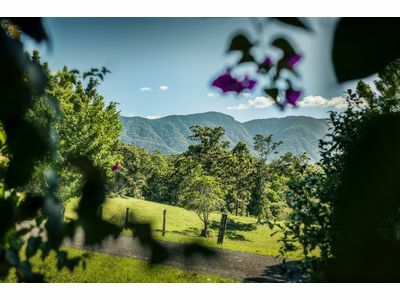 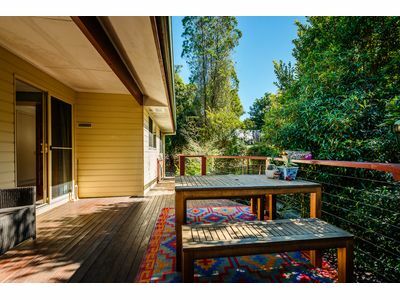 The best vacant land in Bellingen township? 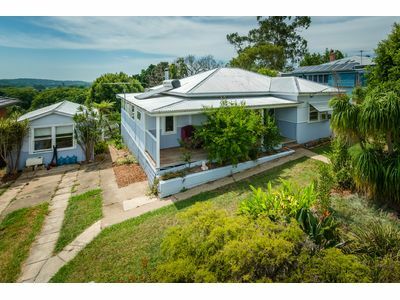 You decide…..
Family home with pool a short stroll to town….. 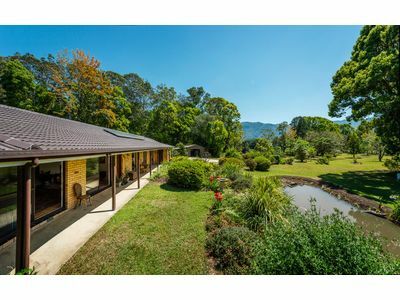 Incredible views, acreage and a stroll into town…..
a place where the words ‘I wish’ could come true! 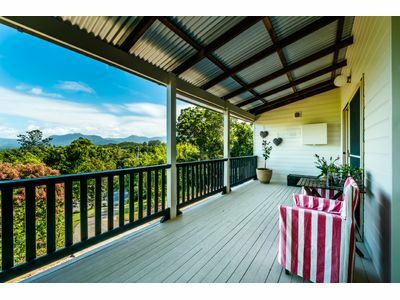 a loved house in a sought after location…. 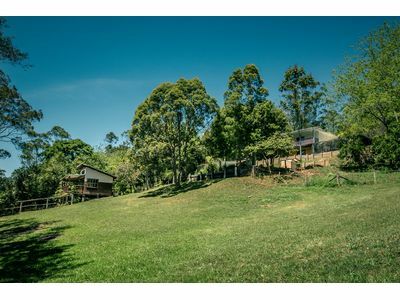 Working farm or hill side retreat with ever-lasting views!!! 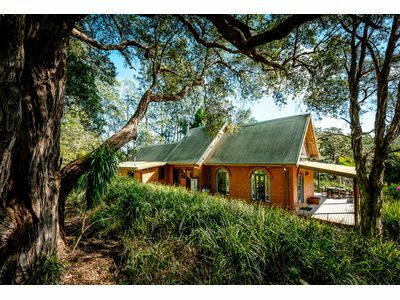 Acreage and seclusion…. 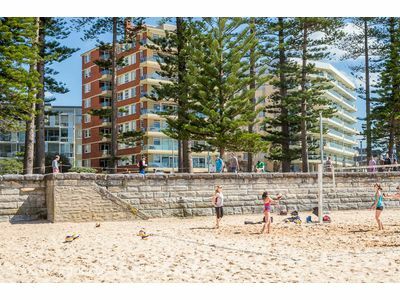 and less than a 10 minute stroll to town. 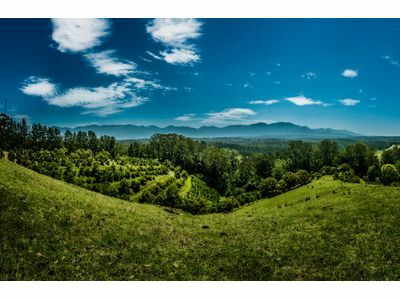 Mountains and valleys, water and trees: Lombok on Waterfall, a destination. 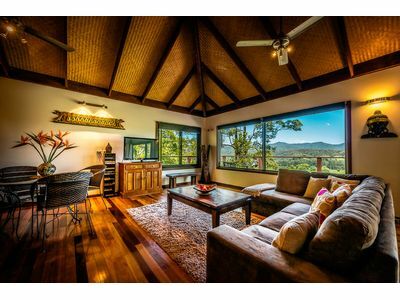 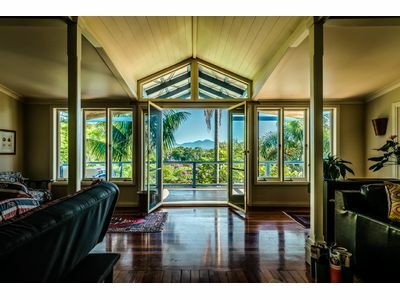 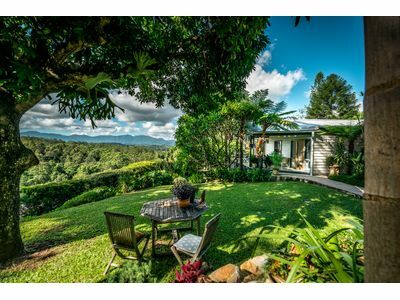 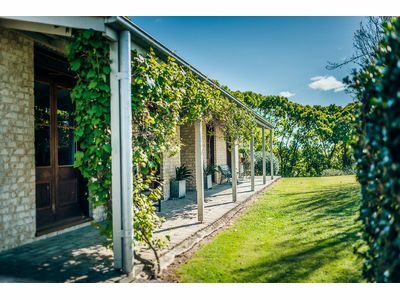 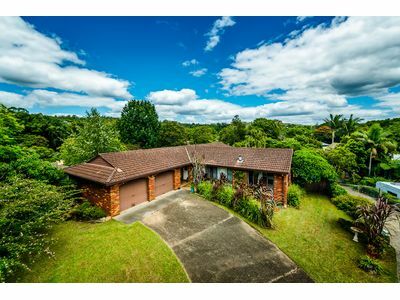 Your jewel in the crown of coffs harbour…. 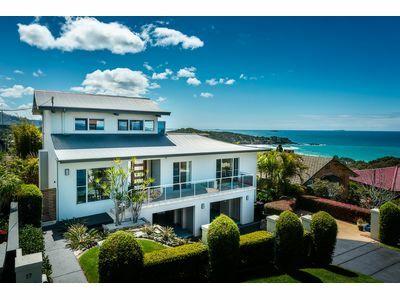 this one is definately worth a look…..